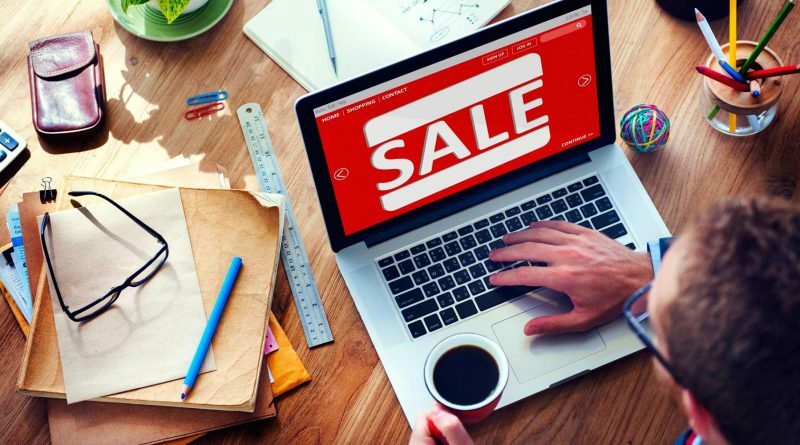 In this new blog post, we are listing all sales happening in February 2019 that you don’t want to miss! Including: Méga vente d’entrepôt, Centre du Manteau, Montval, Artemano, Forever 21, and much more! 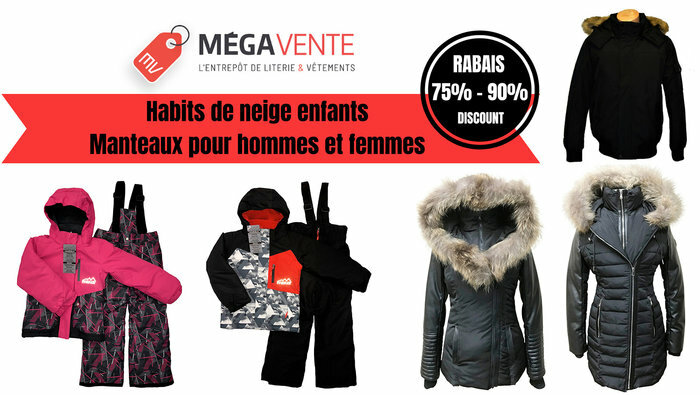 Save from 75% to 90% at Méga Vente d’Entrepôt! Get an additional $20 off on all coats and snowsuits for kids, sizes 12 months-16 yrs, starting at $59 (reg. up to $249). Over 50 styles of winter coats for adults (XS-3XL) at $69 and up. 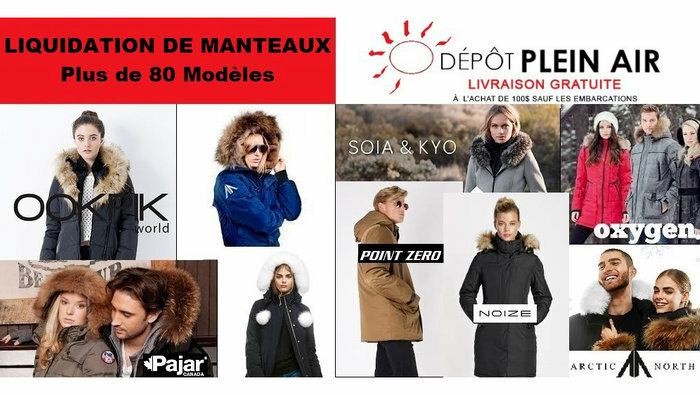 Mega sale at Centre du Manteau – 3 days only – February 8-9-10, 2019! Selected women’s coats at $86.98, down and duvet coats at $95.67. 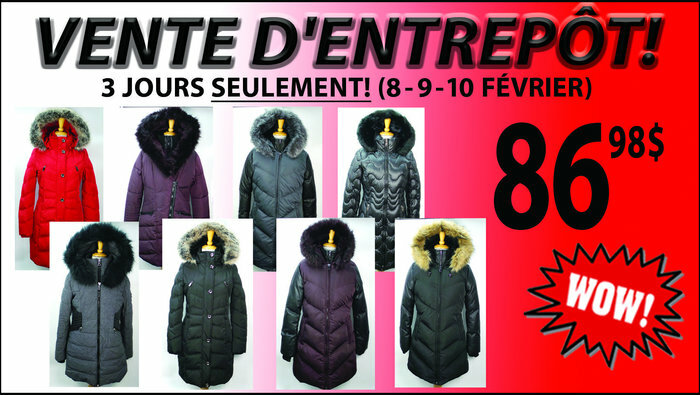 Wide selection of more than 10,000 ladies coats at the best price! Plus-size coats available. 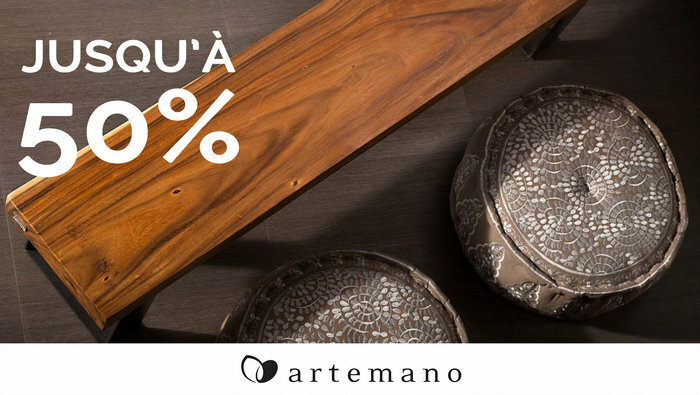 From February 5th to 13th, ARTEMANO is hosting a store-wide Warehouse Sale. More than 50% discount on selected merchandise, furniture and decoration accessories. Don’t miss your chance to shop exotic wood furniture. Do not miss this major fashion sale on February 7th to 9th in Toronto! Get incredible deals on wide variety of stylish swimwear, loungewear, sandals, sunglasses and much more! 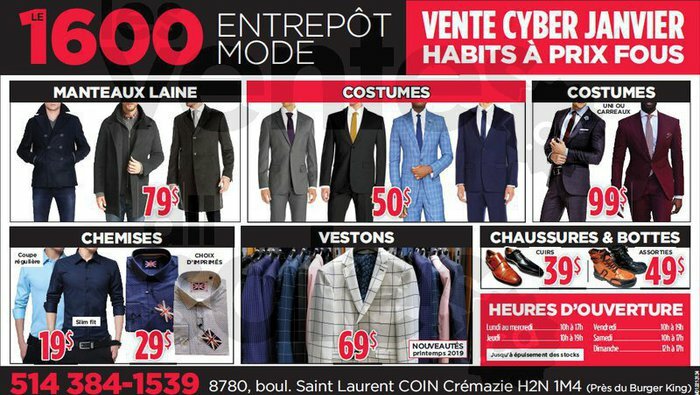 Biggest warehouse sale of men’s clothing at 1600 Entrepôt mode! Wool coats $79, jackets $69, suits starting at $50, shirts from $19, shoes $39, boots $49 and many more! Don’t miss out Forever 21 sale section for women & men! You’ll find up to 1,000 new markdowns that are sure to catch your eye: tops, jackets, pants, dresses, swimwear, activewear, intimates. Also, check our Sale section in Plus sizes. 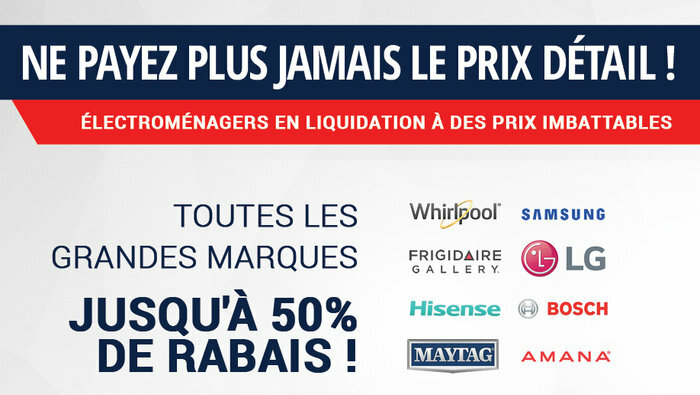 Méga vente d’entrepôt bedding sale! Save up to 90% off. Quilts from $29, 7 pcs comforter sets from $89, kids comforter sets from $34, mattress covers from $34, bamboo pillows from $15, bed sheets bamboo confort at only $24 or 5 for $109! Extra $20 discount with this ad! Free shipping from $100. More then 100 styles of Soia & Kyo, Pajar, Arctic North, Ookpik, Columbia, Point Zero, CanaV, Oxygen, Diamond Trail, Nuage, Noize, Liquid, Ellabee, Oli, Rockwater Design, Misty Mountain. 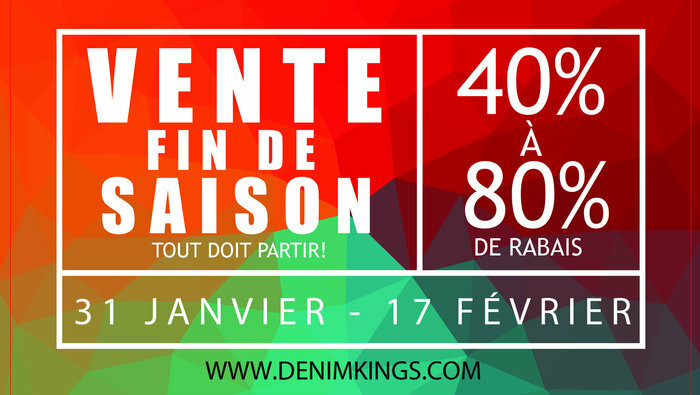 Don’t miss out the End-of-season Sale at Denim Kings! From January 31st to February 17th, enjoy 40% to 80% off premium outerwear. Brands such as Rudsak, Moose Knuckles, Pajar, Arctic North, and much more. Everything must go! It’s time to get back in shape! 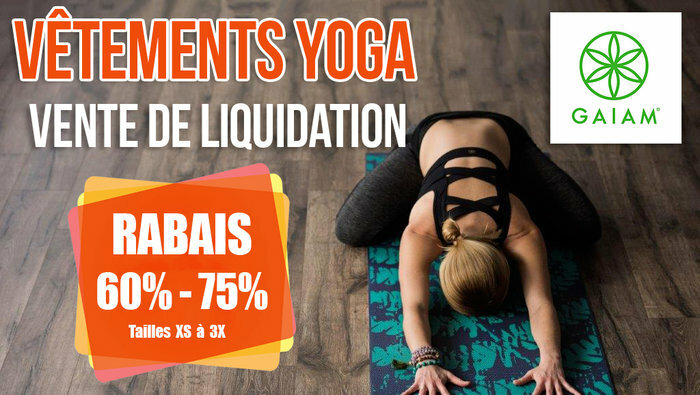 Take advantage of the GAIAM yoga wear liquidation sale at NH Inc. Save 60% to 75% off tops, leggings and much more! Sizes XS to 3X. Hurry for best selection! 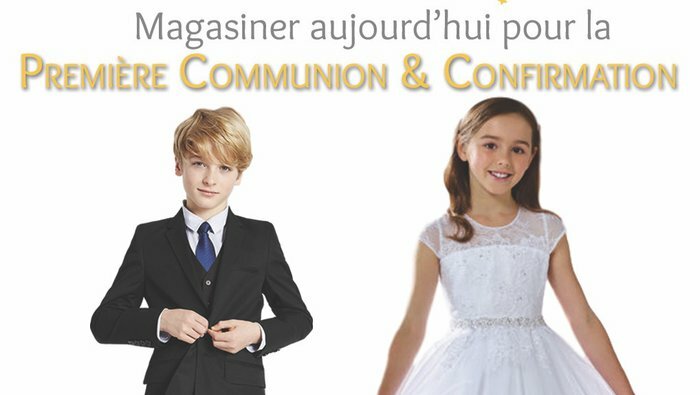 Shop the fancy wear for First Communion, Confirmation, Christening and weddings at Goldtex! Choose from our large selection of dresses, suits, ties, shirts, and dress shoes. Top quality brands, all at great prices! Sizes: 0 to 16 yrs. 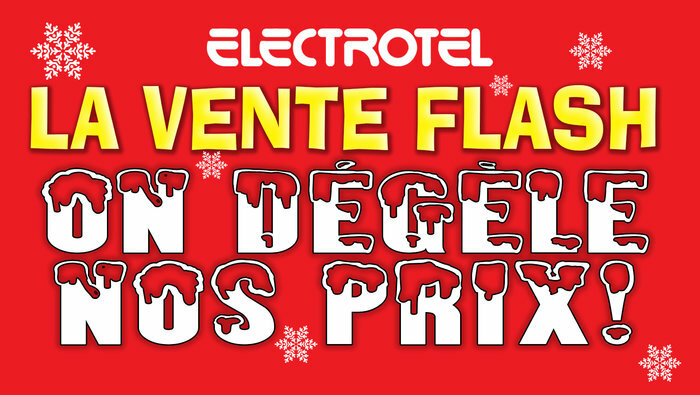 Don’t miss out the Flash Sale event at Electrotel until February 28th, 2019! A little bit of everything for kids, home and your car at up to 80% off retail price! 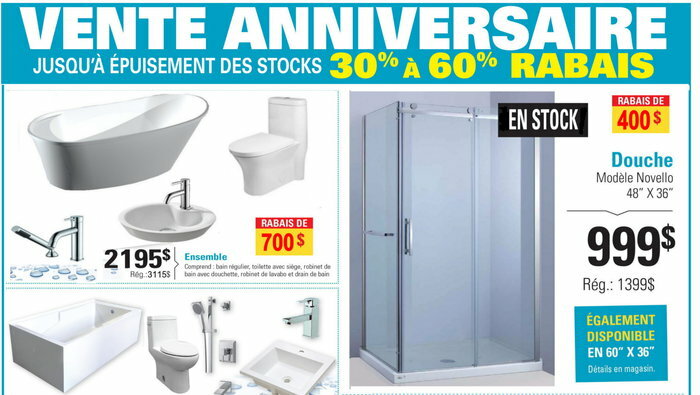 Electrotel is the specialist of “As seen on TV” products. A unique and exceptional day! More than 30 Quebec brands to dress and take care of babies, decorate and have fun. Everything for motherhood and infancy. A must-have every year, La Grande Braderie du Bébé returns with new exhibitors on February 9th!